Have you ever tried Trader Joe’s Speculoos Cookie Butter? If you have, chances are high that you’re obsessed with it. 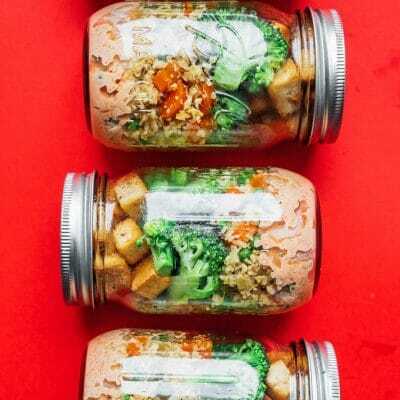 But what if you could save yourself a trip to TJ’s and make it at home? (Hint: you can!) 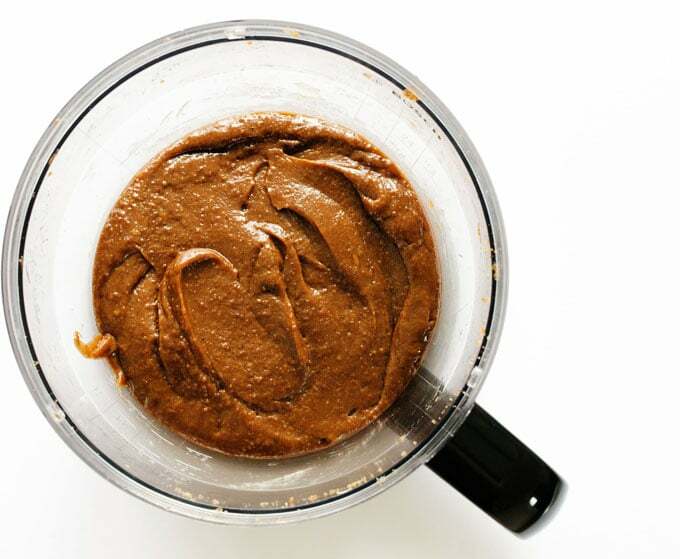 Today we’re making creamy, dreamy, eat-with-a-spoon Homemade Speculoos Cookie Butter! It’s December 5th, which can only mean one thing in the Netherlands…Sinterklaas! A man in a big red jacket (who they say is different from Santa) comes and leaves sweets in children’s’ shoes (because stockings are too modern) with the help of his little helpers, Black Pete (like elves, but slightly racist). 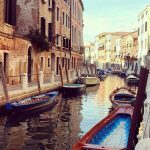 There are marzipan treats and cups of hot chocolate and plenty of kruidnoten, tiny cookies that Black Pete throws around. And these kruidnoten? 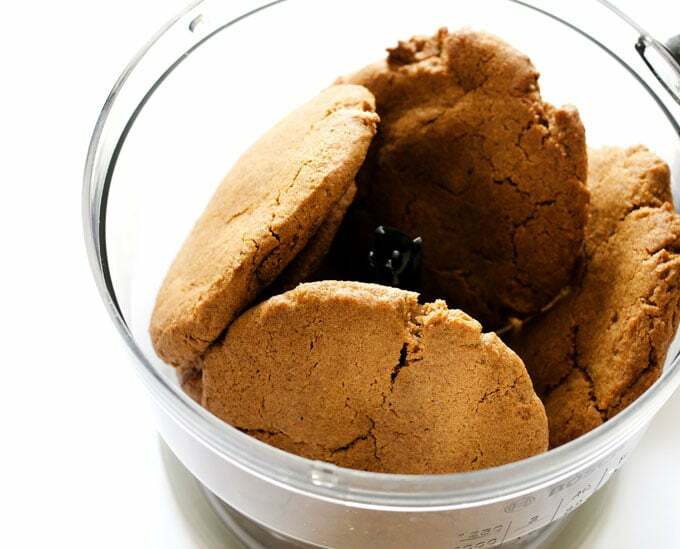 They’re made with speculoos spices! 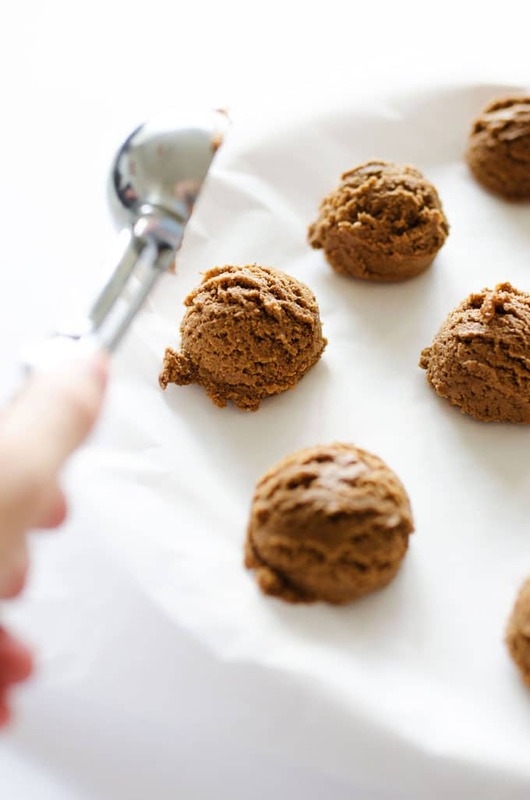 For the unfamiliar, speculoos (made popular by TD’s cookie butter and Biscoff cookies) are spiced cookies that taste somewhere between gingerbread and graham crackers. 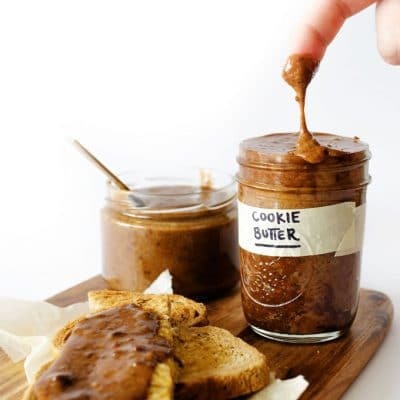 Speculoos cookie butter takes this deliciousness up a notch by transforming the cookies into a nut-butter-like spread. 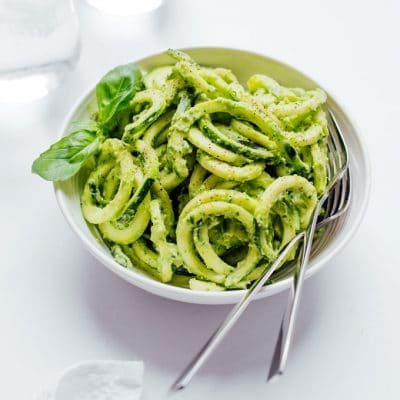 It’s creamy, slightly crunchy, full of winter spices, and perfect on EVERYTHING. And today…we make it. 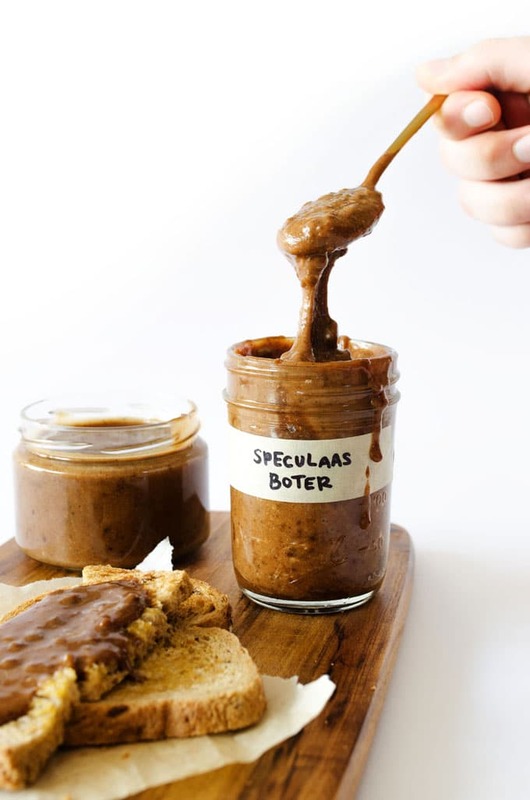 Creamy, dreamy, eat-with-a-spoon Homemade Speculoos Cookie Butter! Dough: Beat together butter and sugars together until smooth, then add in the egg and vanilla. 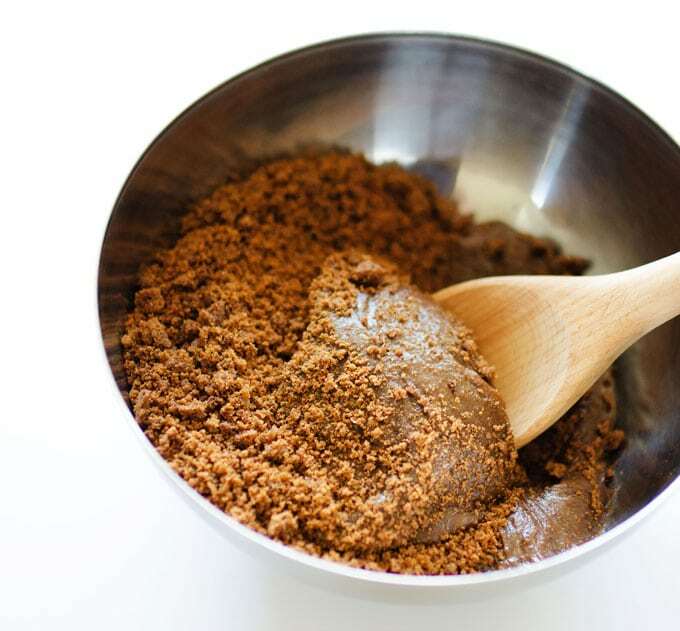 In a separate bowl, combine flour, cinnamon, nutmeg, cloves, ginger, pepper, salt, and baking soda. Fold the flour mixture into the butter mixture. Bake: Preheat oven to 375 degrees F (190 C). Roll dough into balls and flatten into big cookies. Place on a parchment paper lined baking sheet and bake for 15 to 20 minutes, or until cookies are browned around the edges and a bit crispy. Remove all but 2 cookies. Continue cooking these 2 cookies for 10 more minutes, until very crispy. Blend: Meanwhile, cool the rest of the cookies to room temperature, then add them to a food processor and pulse until they are fine crumbs. With the food processor running, slowly pour in melted butter, then coffee, then milk (you may not need all the milk!) Continue blending and adding milk until the consistency is a smooth paste. 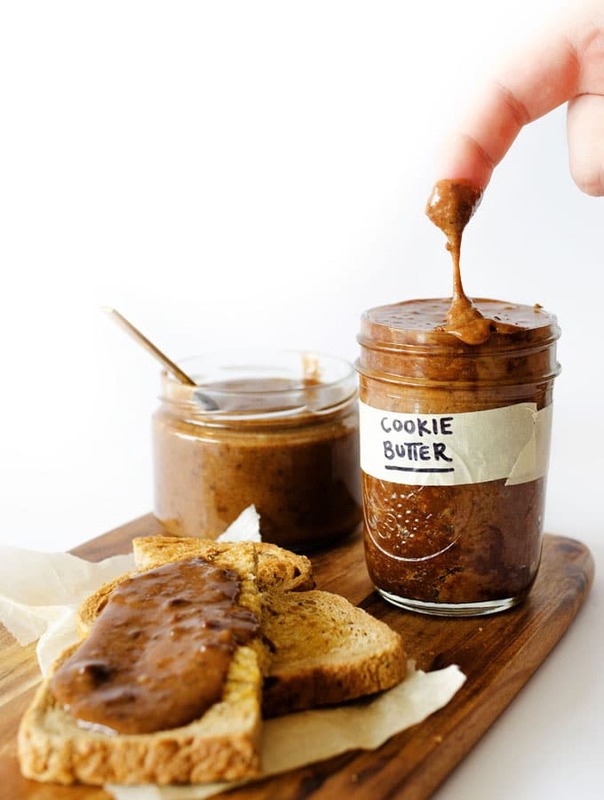 Crush the 2 remaining cookies into crumbs and mix into the cookie butter for added crunch. How do you store the Speculoos and how long is it good for?